Malum has gone missing from the Infirmary but thankfully, not without a trace! He has left a paper trail. 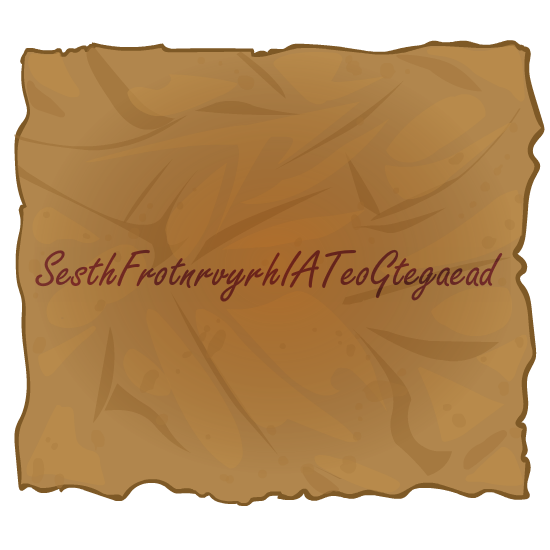 We are given a clue in the form of a cipher that Aethia and Taelia are trying to solve and lead us to his location. We are taken to Malum's note, which we will have to solve. Luckily, it's giant anagram and they give us the starting letters to the sentence S,I,A,T,F,G. Type that in to the answer section and you are taken to the Forgotten Graveyard. At the Forgotten Graveyard, we can see a tiny blade sticking out in the bottom middle of our screens. 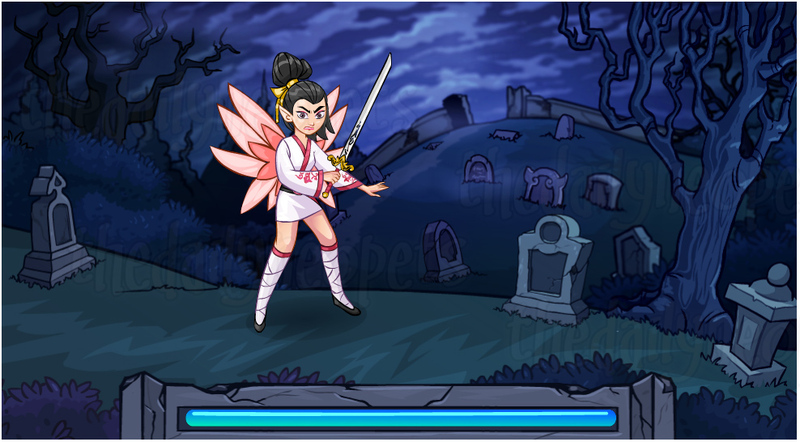 Click that to pick it up and to unlock Kaia as a Battledome challenger. WATCH OUT, SHE IS HERE! The one you have been seeking is finally here. She is fierce, she is vile and she is ready for you. Next, you've guessed it. Head to the Battledome to take down Kaia to unlock the two new achievements and her true identity. Lethal Strike Defeat Kaia once. The Snowager is awake. He'll be sleeping in 47 minutes, 8 seconds.